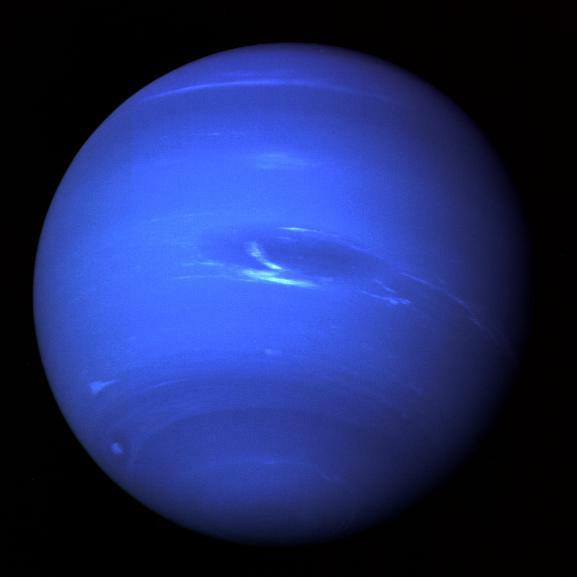 Neptune is the eighth and farthest planet from the Sun in the Solar System. It is the fourth-largest planet by diameter and the third-largest by mass. Neptune is 17 times the mass of Earth and is somewhat more massive than its near-twin Uranus, which is 15 times the mass of Earth but not as dense. How has your New Year Been so far? Mine has been great! This came out so beautiful!!! LOVE this! The liner is amazing!